5. Won't be able to ask strangers, "Would you mind zipping me up?" 4. Won't be able to ask strangers, "Would you mind unzipping me?" 3. They just made me feel young again. YOu never know. Maybe they will change the rule or delay it again? Also, you can still wear them in the summer or in the south when in OW, right? 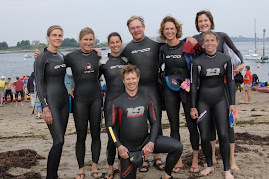 Hi, I just found your blog when I googled looking for info about the 2010 Rockland Breakwater swim. 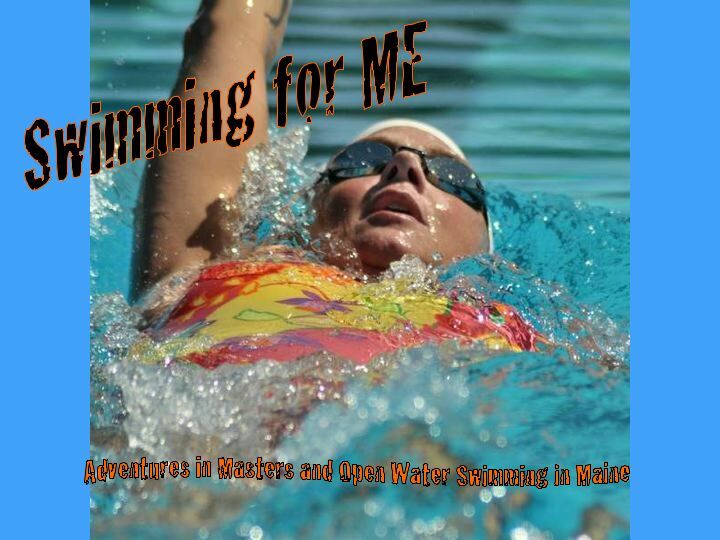 I also keep a blog about my open water training/racing. Nice to "meet" you. Erika - I'll check out your blog. 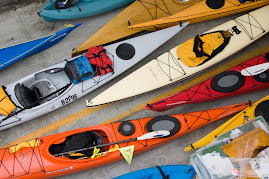 Hope to see you at one of the races ... Maybe the Rockland Breakwater then? Yes, definitely on for Rockland Breakwater--I can't wait to take in the beauty of coastal Maine. 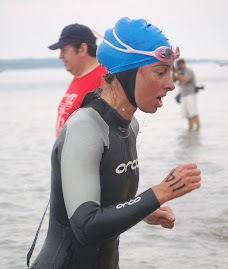 Well keep in mind last year it was during the remnants of a hurricane... all swimming was banned at local beaches but sure enough the race went on (albeit shortened slightly to avoid the open ocean). Beautiful it was.. check out my race report on the race from August. See you there!